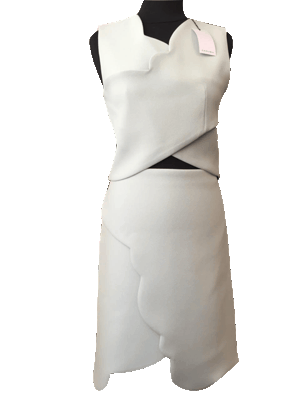 CAP EST SAS, PRET A PORTER HAUT DE GAMME, Ženska konfekcija, bespoke women's clothing manufacturer, bespoke women's clothing manufacture, na EUROPAGES. 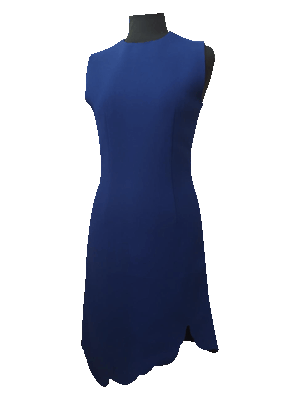 Manufacturer of top of the range women's ready to wear, specialised in structured warp and weft - coats, jackets, dresses, skirts, trousers, blouses. Relocated production in Ukraine. Logistic platform based in France and manufacturing platform in Kiev, Ukraine. Subcontracting with 15 Ukrainian workshops, selected for their quality. Our service is door to door, covering all the functions between creation and distribution. Our clients are accessible luxury brands.